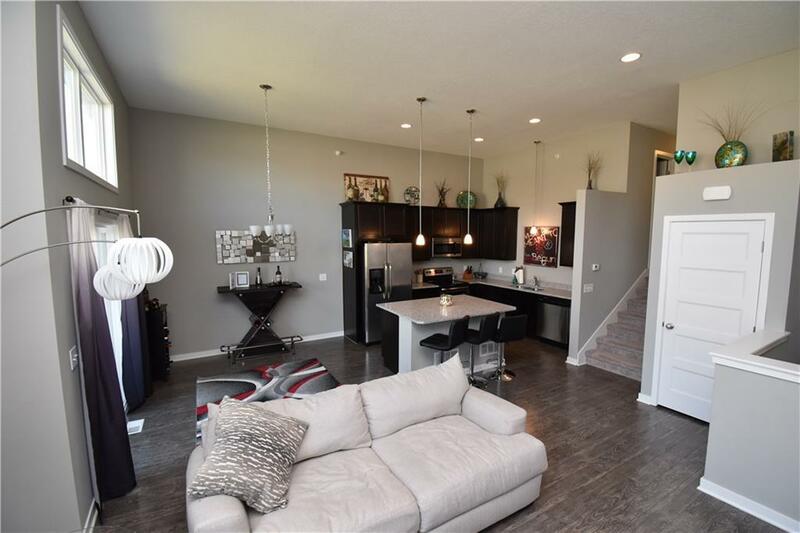 Youll fall in love with this townhouse! 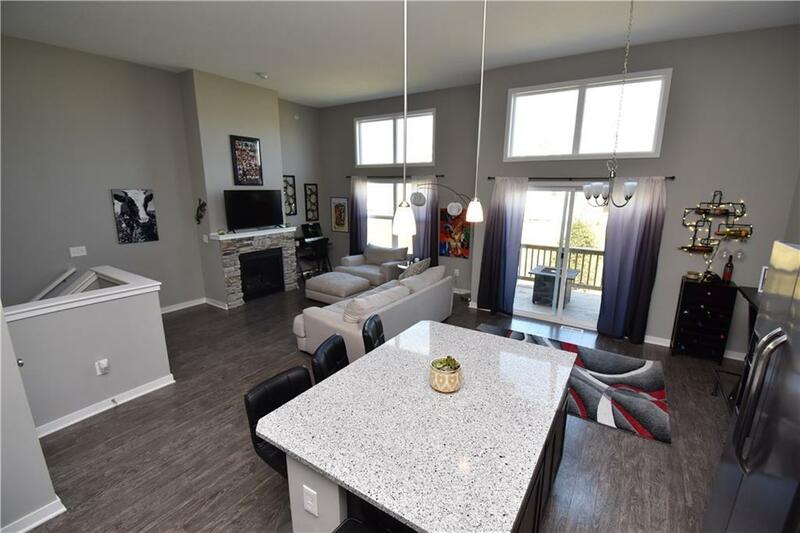 Open concept main level is enhanced by 12 ft ceilings, wood grain flooring and a beautiful stone fireplace accented by sharp gray and white tones. The Kitchen includes all stainless-steel appliances, large island & quartz countertops, perfect for entertaining. 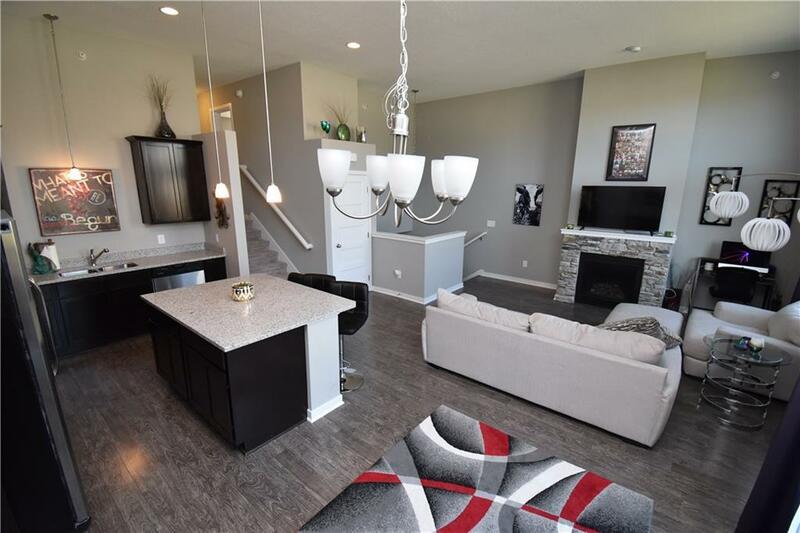 3BR, 3BA w/ lower level additional family room. Deck overlooks green space allowing you to enjoy maintenance free living with lawn care, snow removal, trash, water and exterior maintenance all taken care of. 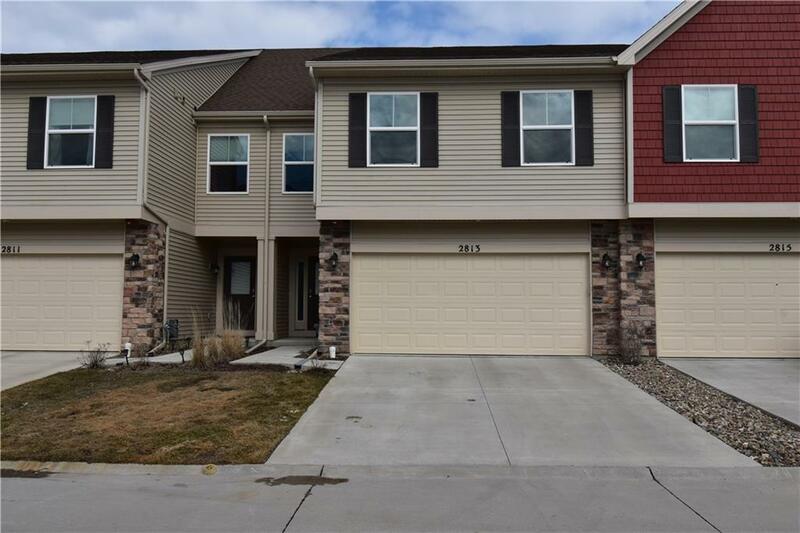 Great location, Johnston Schools, less than 5 minutes to 80/35, near trails and parks with easy access anywhere.